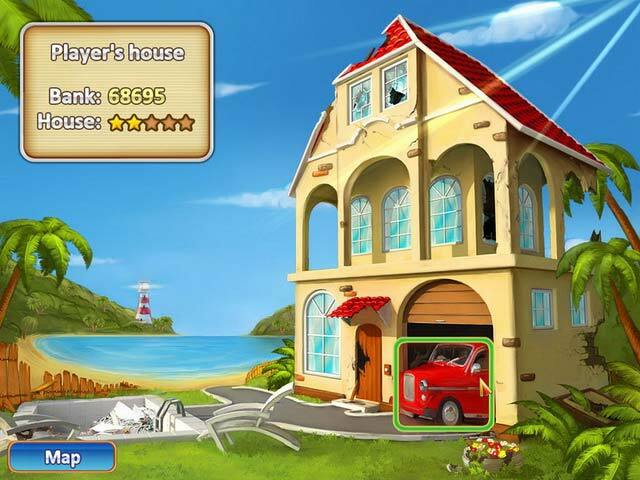 Rebuild three islands in the wake of devastating weather! 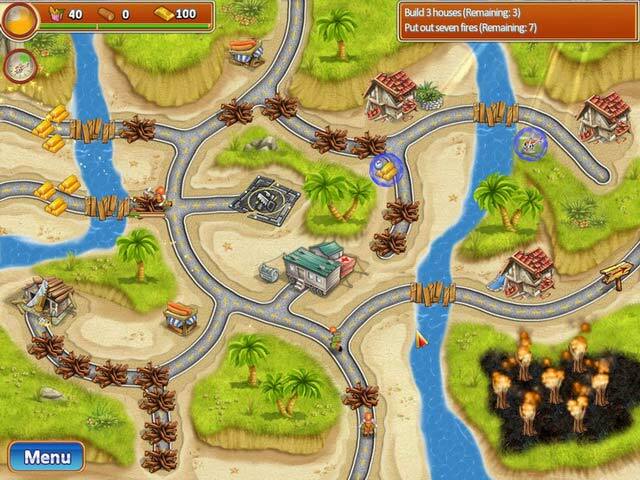 Rescue Team is fun, gripping, and unlike any other game you've played!Rebuild three islands!Control the rescue workers who rebuild three islands in the wake of devastating weather! Remove debris to free trapped workers in Rescue Team! Repair damaged restaurants, houses, and sawmills to produce necessary resources. 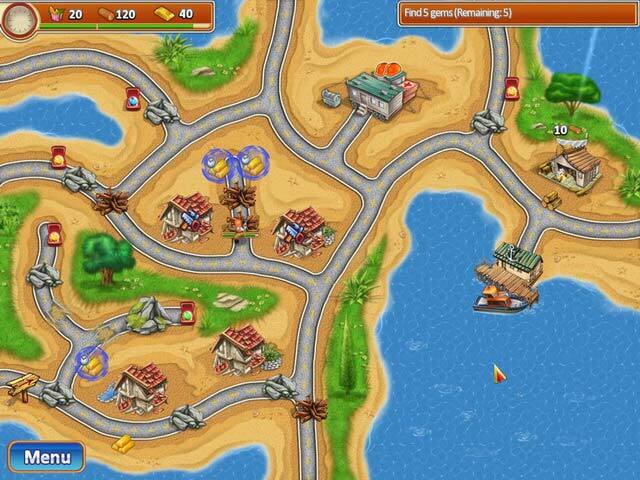 Race against the clock to collect gems, put out fires, and save stranded swimmers! 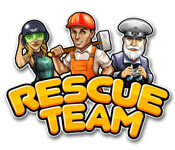 Rescue Team is fun, gripping, and unlike any other game you've played!